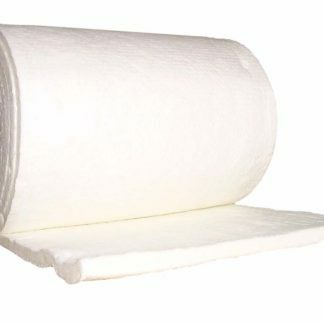 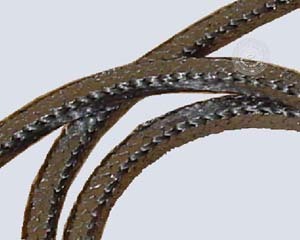 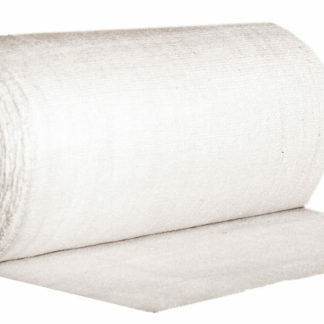 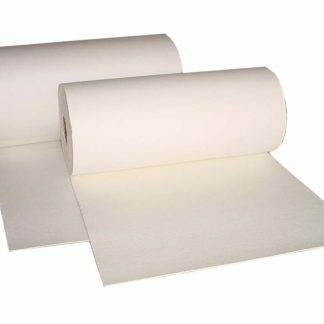 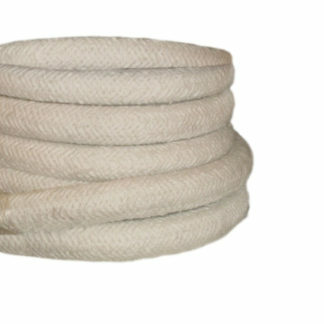 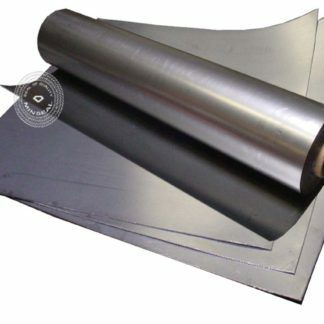 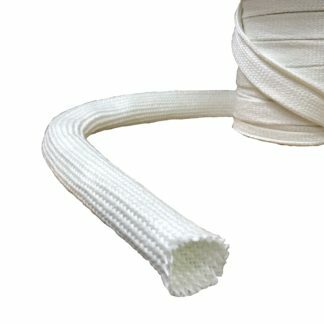 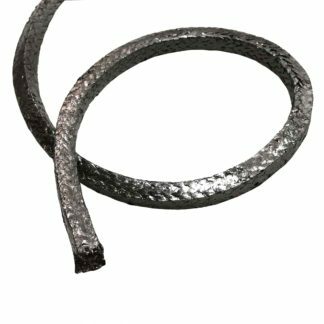 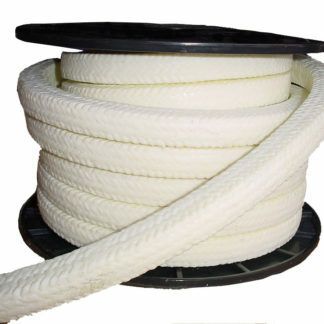 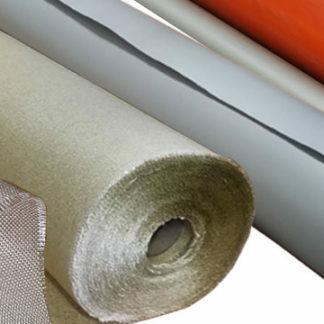 Sealwiz.com is the online source for specialty products of gasket seal insulation textile, rope, packing, and other heat resistant materials. 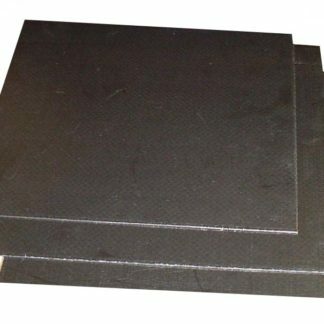 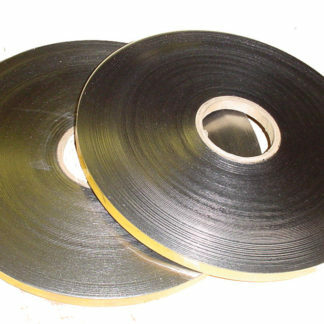 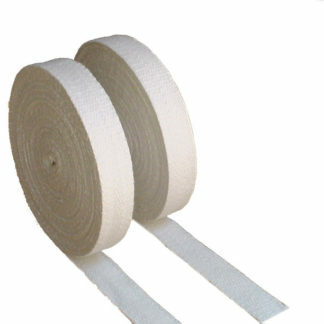 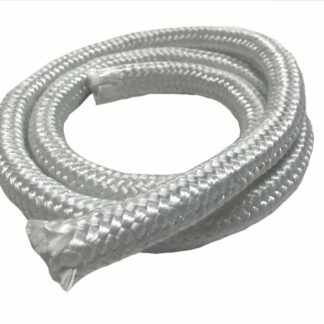 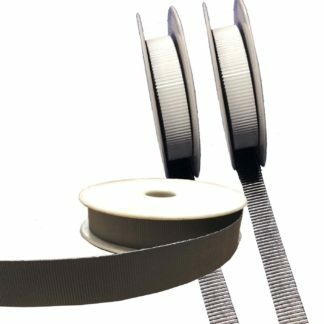 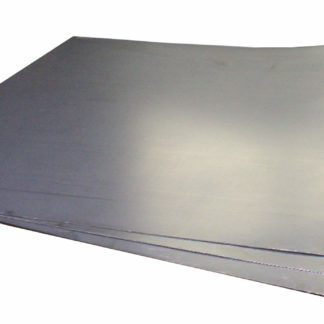 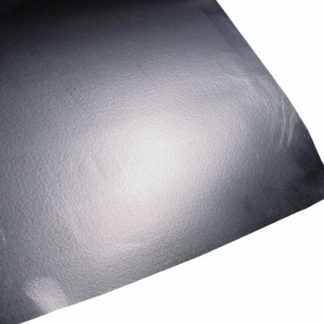 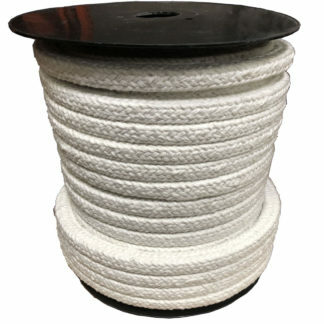 Product categories include flexible graphite, braided compression mechanical packing, high temperature fabrics, cloth, rope, tape, coated fabrics, fiber glass and ceramic fiber. 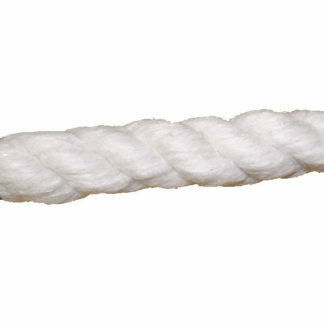 High quality, cost-effective, quick delivery and award-wining customer services.